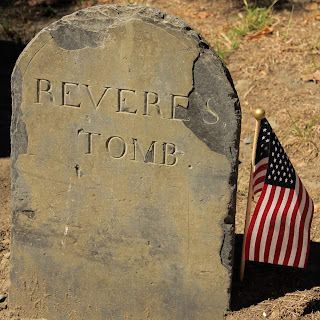 Today’s letter is K which will showcase the King’s Chapel Burying Ground. Okay, I will admit that I am cheating once again. 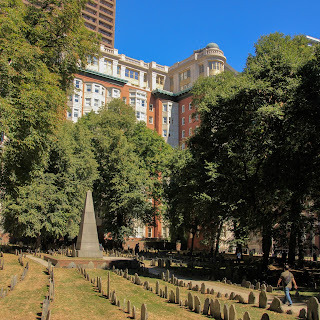 While there is a King’s Chapel Burying Ground, I only visited the Granary Burying Ground – a mere three-minute walk away. 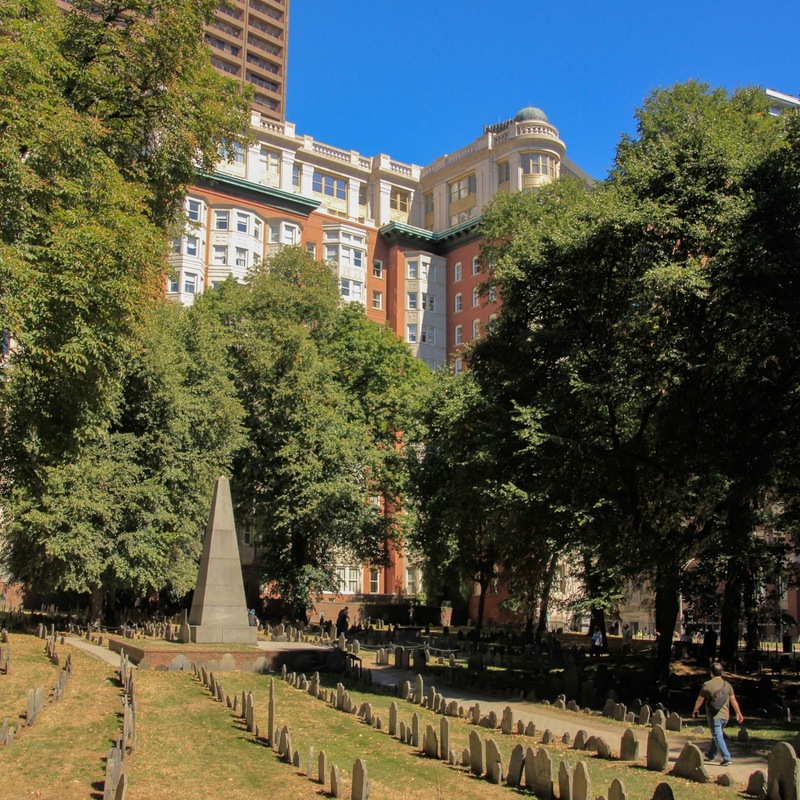 While King’s Chapel is the oldest cemetery in Boston (1630), the Granary Burying Ground is the third-oldest (1660) and serves as the final resting spot for such notable Americans as Samuel Adams, Paul Revere, and John Hancock. What I adore about this city is the juxtaposition of modern vs historical. architecture rising in the background. A simple tombstone for an American patriot. a mere toddler rests in peace. 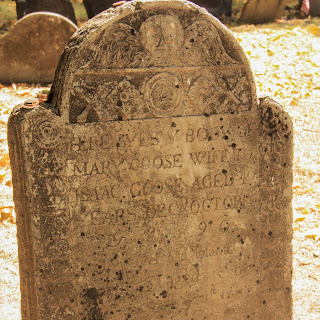 Very interesting facts, I didn't realize that Mother Goose was a real person. 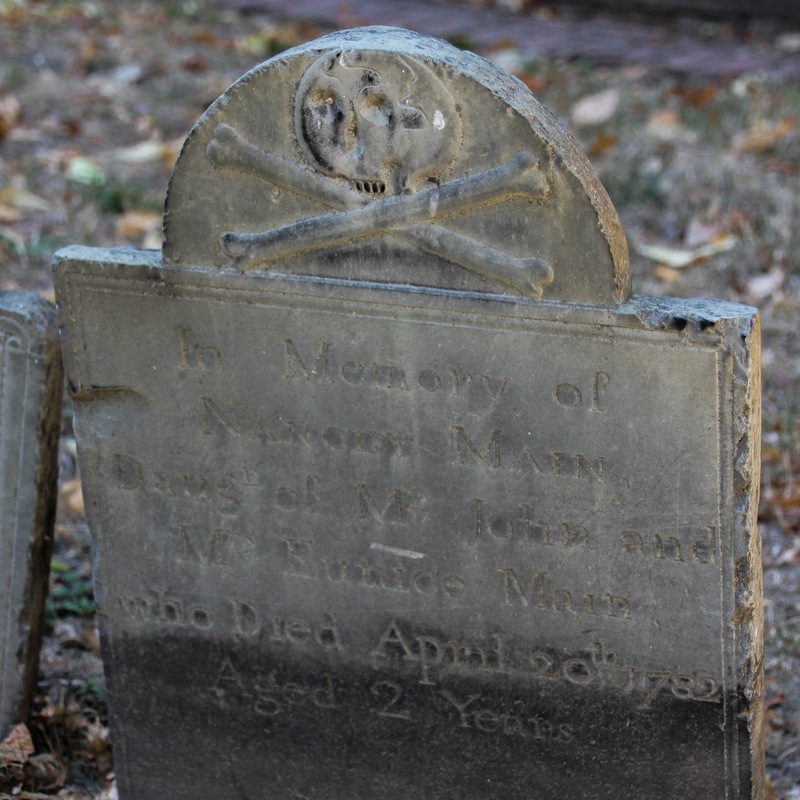 And I agree with you… skull and crossbones for a two-year-old is a bit creepy. I find them interesting as well – especially old ones with lots of history. ME NEITHER! I did a bit of research about the cemetery before going. Once I discovered she was buried there, I knew I had to find her. Greetings from a fellow A to Z-er. I am so impressed that the headstones have lasted for such a long time. In my A to Z I wrote about Daniel Dana who is buried near Harvard Square. New England headstones are different to those in Australia where our 19th century headstones are often weathering too fast.